The property is located in the centre of Middlegate, adjacent to the Halifax Building Society and opposite Superdrug, Argos and Woolworths. 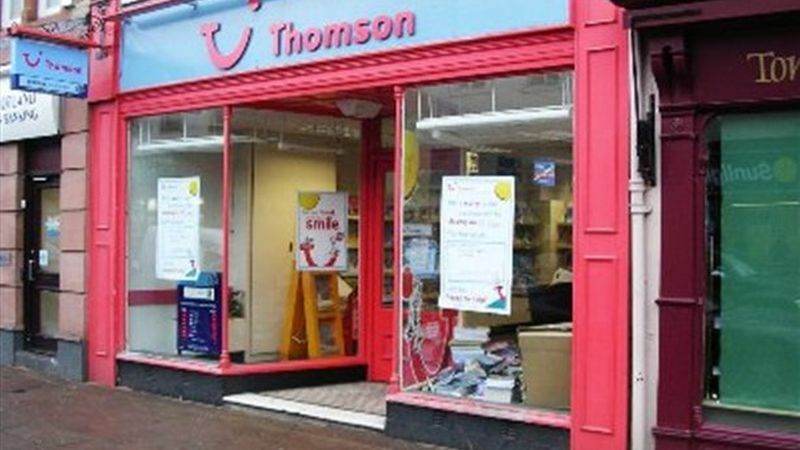 The property comprises of ground floor retail premises, with first and second floor storage. The unit benefits from a timber frame glazed frontage and a suspended ceiling with inset lighting.